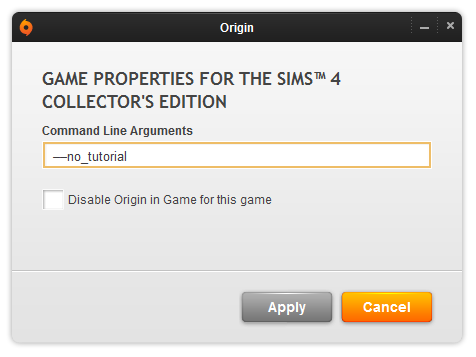 How to turn off the tutorial in The Sims 4? 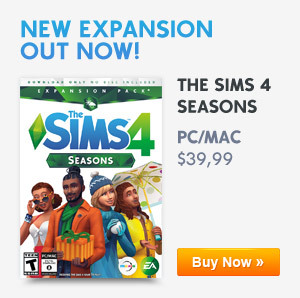 The Sims 4 comes with an in-game tutorial to learn the basics off the game. This tutorial can be very annoying if you already know the basics in The Sims 4. Because there is no option yet to turn it off in the game you have to use Origin instead to solve this problem. Follow the steps below. Click Apply and the tutorial is now disabled!